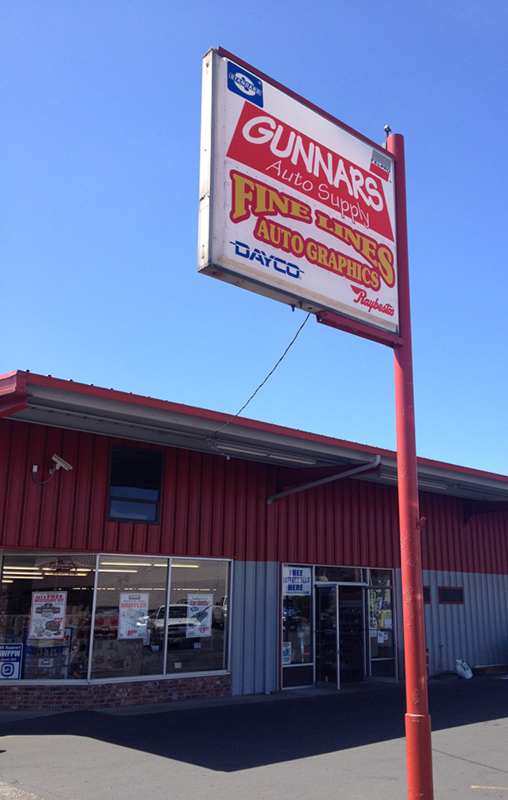 Gunnars Auto Supply is the only locally owned automotive supply store in Longview, WA. Open 7 days a week with experienced, knowledgeable, counter staff who know parts and know cars. Gunnar’s sales staff gets you the right part the first time. Plus we can help you get those hard-to-find parts! Tired of non-professionals? Visit Gunnars and get the help you need. Come visit us at 721 Commerce Ave.